Quoted Price is What You'll Pay. We Warranty & Guarantee Our Work. Do you have a saturated drain field? Terralift could be the solution for you. 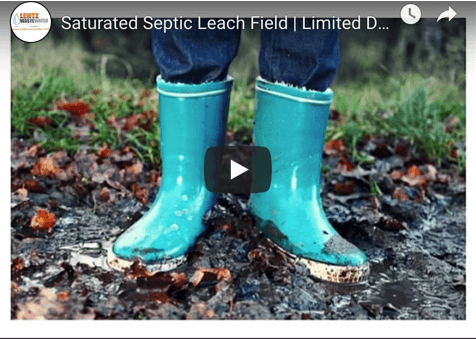 Do you have smelly, slimy puddle around your septic tank? You may have been told that you need septic drain field repair, new septic drain lines or that a TerraLift operation is an alternative to a complete septic drain field replacement. We are the third generation of the Lentz family to work in the Septic system field. 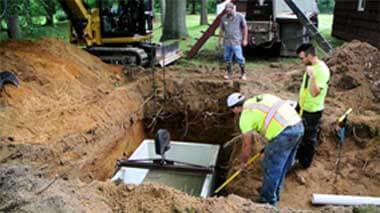 We perform septic tank repair in Statesville as well as septic tank mainteance and installation. 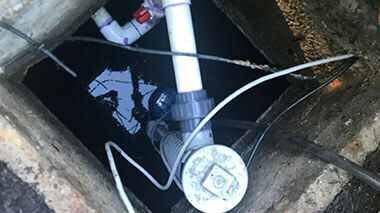 Other services include, drain line and drain field repair, drain field addition and relocating. Terralift / Drain field rejuvenation and restoration is one of our specialities. As a family-owned and operated company, we pride ourselves on providing prompt and professional service for all your Statesville NC septic tank repair needs. We have achieved and maintained an impeccable reputation over the past 20 years. 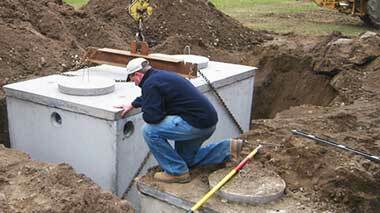 Lentz Wastewater provides quality and conscientious septic services to clients. Our goal is to maintain communication at all times in order to establish the needs of the clients we serve and then meet those needs. Regardless of the size of the septic repair or septic installation project and the needs of our clients, we will implement the steps necessary to deliver quality workmanship on all septic repair and septic installation jobs.